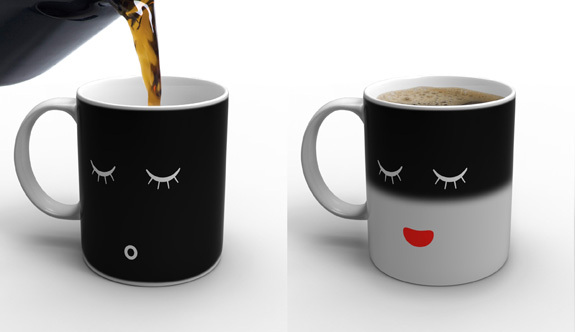 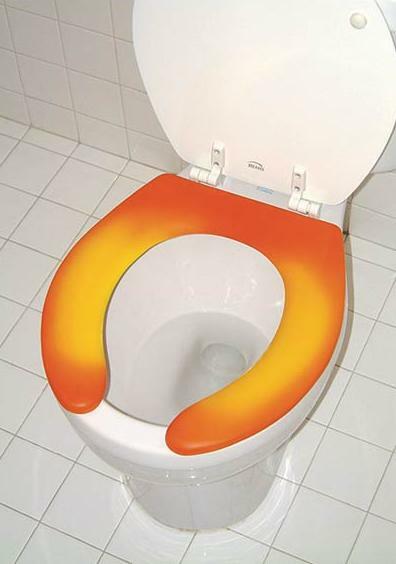 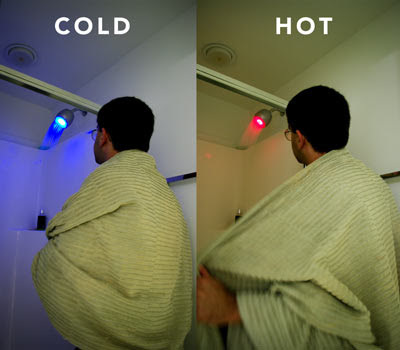 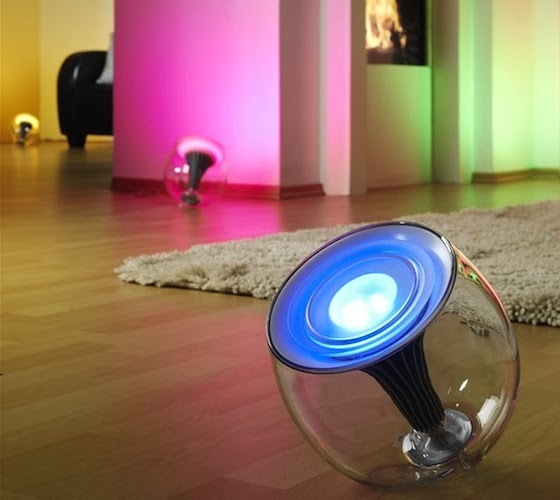 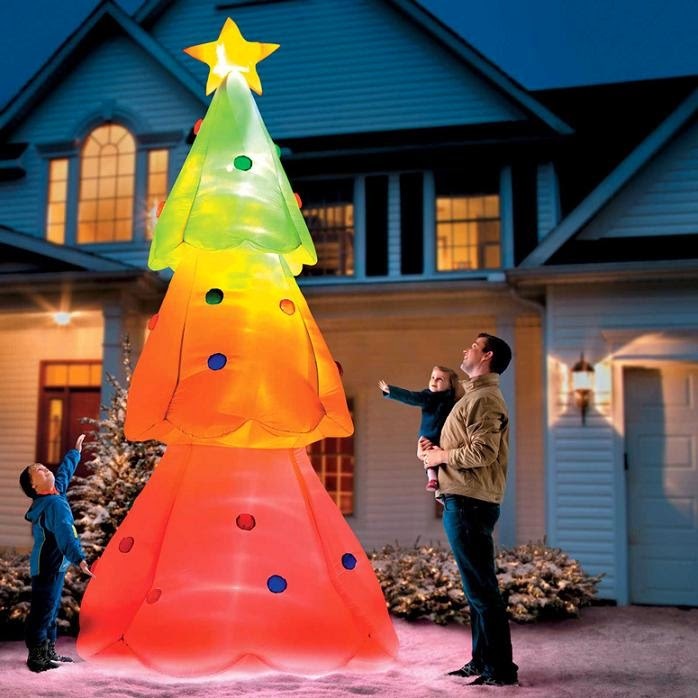 Collection of 'Smart Color Changing Products and Designs' from all over the world. 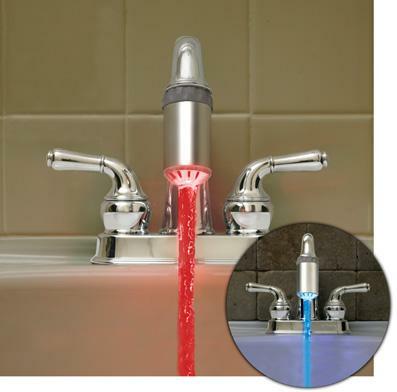 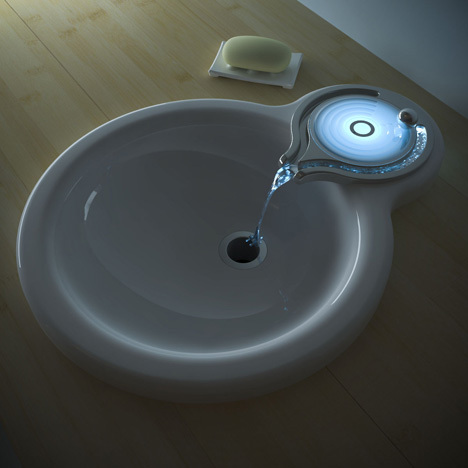 Faucet Light: Turn your ordinary faucet into a cool blue or red light source; color changes with the water temperature. Color Changing Coasters: The Philips Lumiware Color Changing Coasters glow with a wide range of colors and gently illuminating glasses; these work up to 12 hours before needing a recharging via wireless induction recharger. 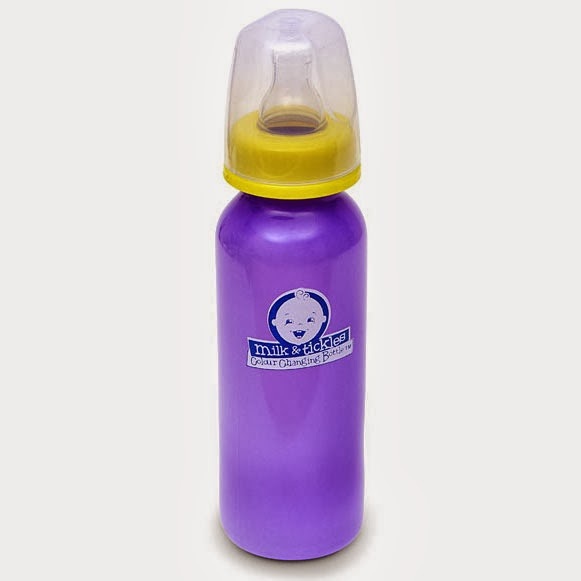 Color Changing Baby Bottle: The bottle stays blue when the content is cold and turns pink when filled with warm liquids. 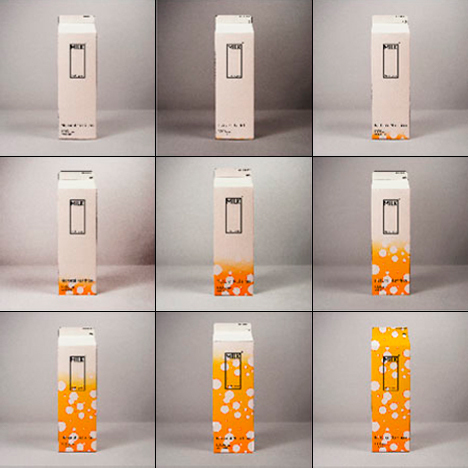 Milk Packaging: The innovative milk packaging indicates the freshness of your milk by changing into different colors. 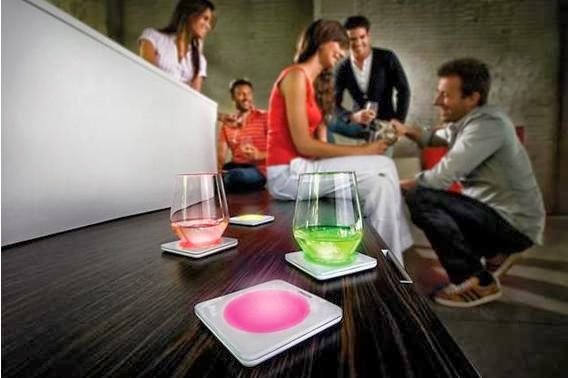 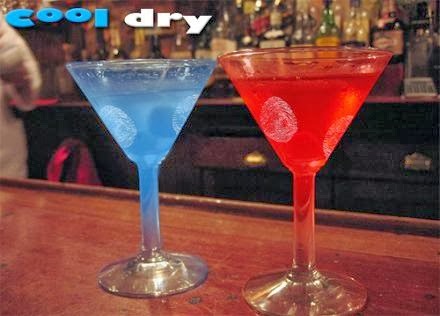 Color Changing Goblet: The color of this goblet changes with the changing temperature of the beverage. 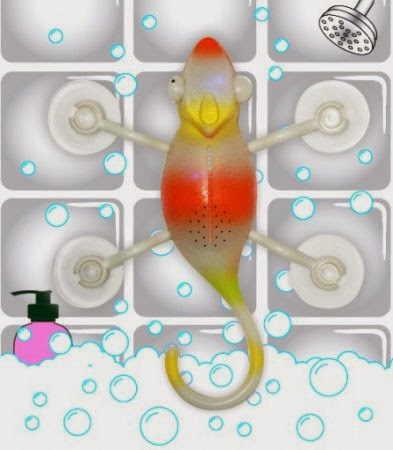 Color Changing Chameleon Radio: This Chameleon radio clings to the wall and changes colors in rhythm with the music. 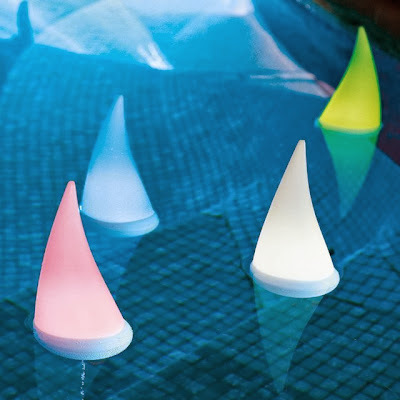 Color Changing Lights: These color changing floating lights are sure to look beautiful in water; these can be placed on table, bookshelf or anywhere you think they are best suited for.